Is your target market UK car dealers? Do you supply to, or network with, Used or new Car Dealers in the UK? Are you looking to expand your client base, reach more customers and boost your profits? If so, then you have reached exactly the right place! 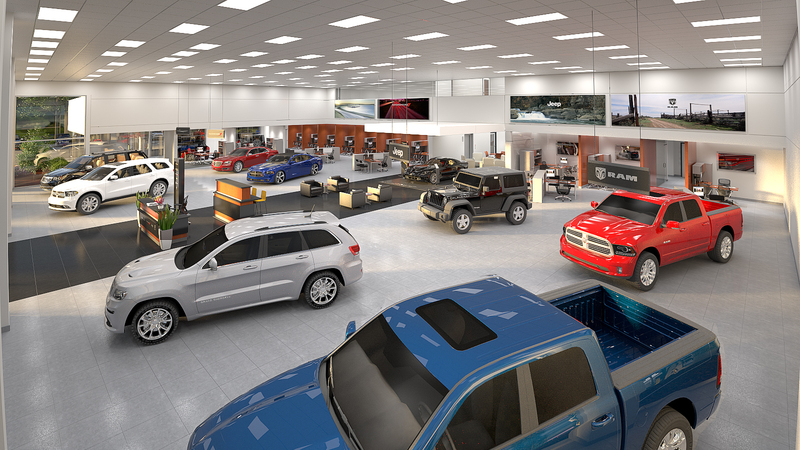 Car dealerships are a multi-million pound industry and with competition fierce, dealerships are making every effort to make sure they stand out as the place to go to buy a new or used car. If your business sells to car dealerships then you need to make the same effort to contact them not only at the right time with the right offering but, most importantly, the right person! Whether you want your local car dealerships or nationwide main dealerships we can help bridge the gap between you wanting to strike up a conversation with them and actually doing it. I can help you target these for your next email marketing or telemarketing campaign. 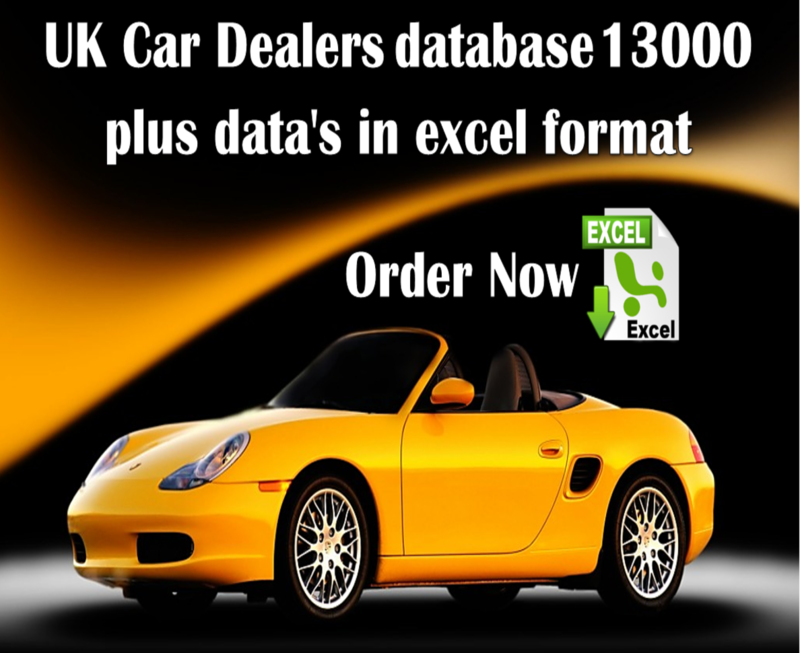 The Car Dealers Database is listing of over 13,000+ Car Dealers in the UK most of them have direct contact email address.This database is can help you promote your products or services and bring more awareness to your brand or service or any other purpose. Very prompt service, all data appears to be there!